WASHINGTON — For roughly 30 years, the FBI kept files on tips and rumors suggesting Adolph Hitler had faked his suicide in a Berlin bunker in 1945 and was hiding somewhere around the world, according to FBI documents available on the agency’s website. In one of the many FBI memos, FBI Director J. Edgar Hoover wrote on Nov. 13, 1945 to the American Ambassador in Buenos Aires: “The bureau is in receipt of a report from the Strategic Services Unit of the War Department dated October 23, 1945, concerning the possibility of a “Hitler Hideout” in Argentina. Other FBI memo indicated he might be hiding out in such places as Denmark or New York. 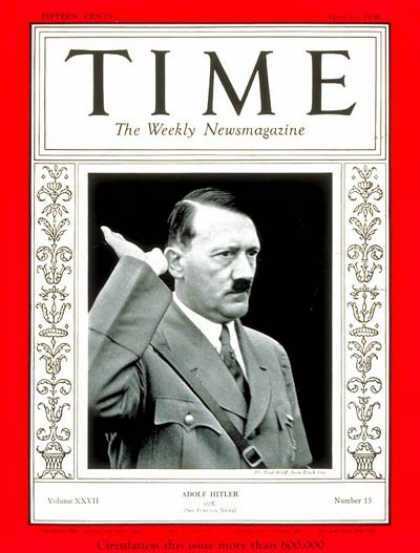 All that being said, Russian intelligence had information tha on April 29, 1945, Hitler and his female companion Eva Braun killed themselves in the Berlin bunker. Posted: 4/11/11 at 8:55 AM under FBI, News Story.